A health and safety expert in your pocket. 50% of workers don’t have access to proper health and safety resources. We’re on a mission to fix that. Built with the worker in mind, InUnison makes occupational health and safety more accessible, more affordable, and more effective for all. A truly effective health and safety solution. 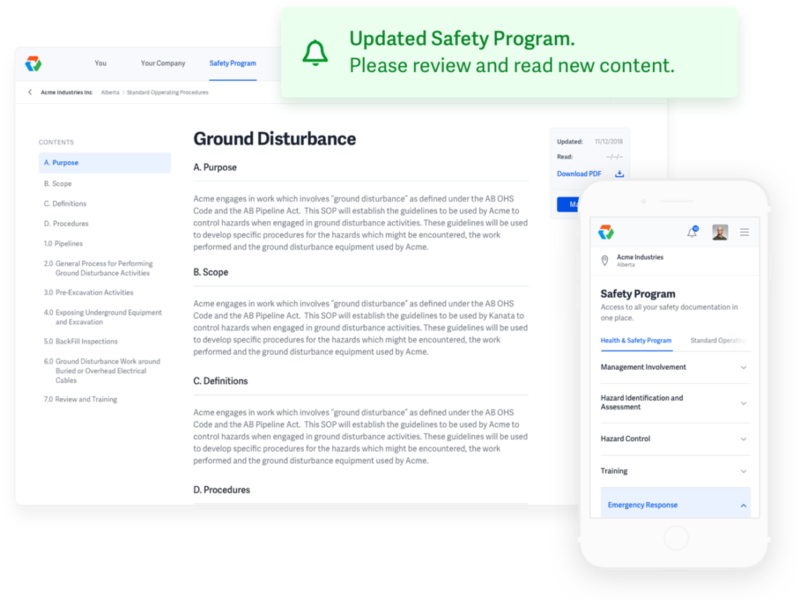 InUnison keeps your workers engaged by delivering an always up-to-date health and safety program appropriate to risks within your industry, keeping compliance in check. InUnison streamlines and automates the many manual processes, procedures and workflows that drive workplace safety, making compliance easy for organizations and their workers. 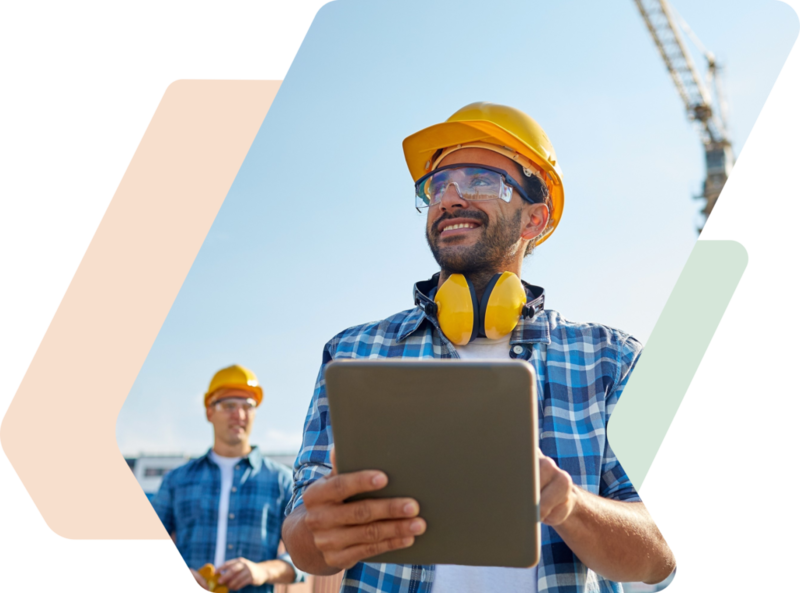 Created by occupational health and safety experts with decades of experience, InUnison can help your businesses achieve COR certification faster and save you up to 20% on WCB premiums. InUnison delivers real-time actionable information, providing insight to help you understand and manage your organization more effectively. This is the quote - inunison - homepage - Carousel Display. The author has not provided a description. Real-time event reporting allowed us to rapidly communicate from the middle of the Sahara Desert to our North African and Canadian operations groups. The world seemed a lot smaller with notifications coming directly to our mobile devices. InUnison helped to change the way our industry looks at safety. InUnison’s safety program, event reporting and training has helped our company reduce risk for our employees and contractors. 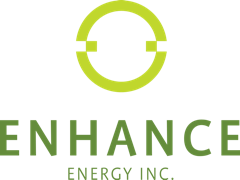 Our organization is truly focused around our people, client’s, and vendor’s safety. We wanted a solution that could allow our staff to drive the health, safety and environment (HSE) culture and guide the company to all HSE opportunities. InUnison provided the ideal platform to realize our vision. InUnison puts the worker at the centre of the occupational health and safety process. 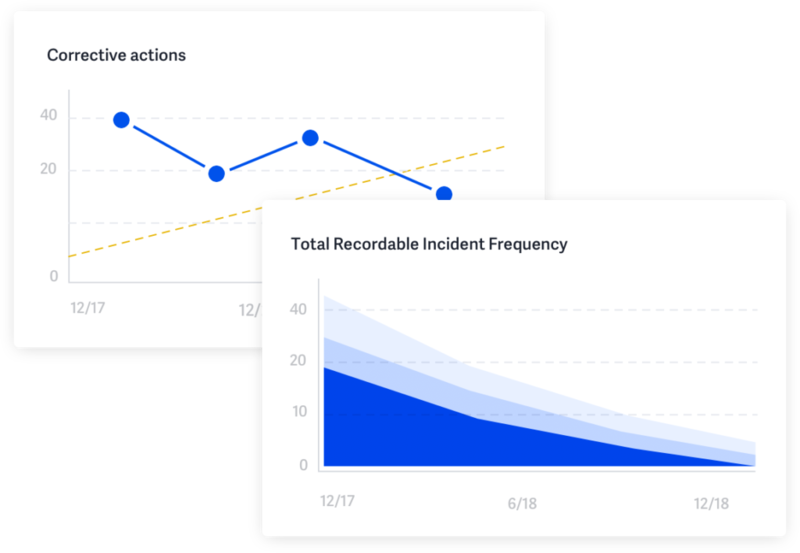 The intuitive interface allows workers to quickly access critical information, effectively report and track incidents, and manage corrective actions to closure. Your health and safety program is always current and workers are kept up-to-date. InUnison manages your program so you can spend more time reducing risk. 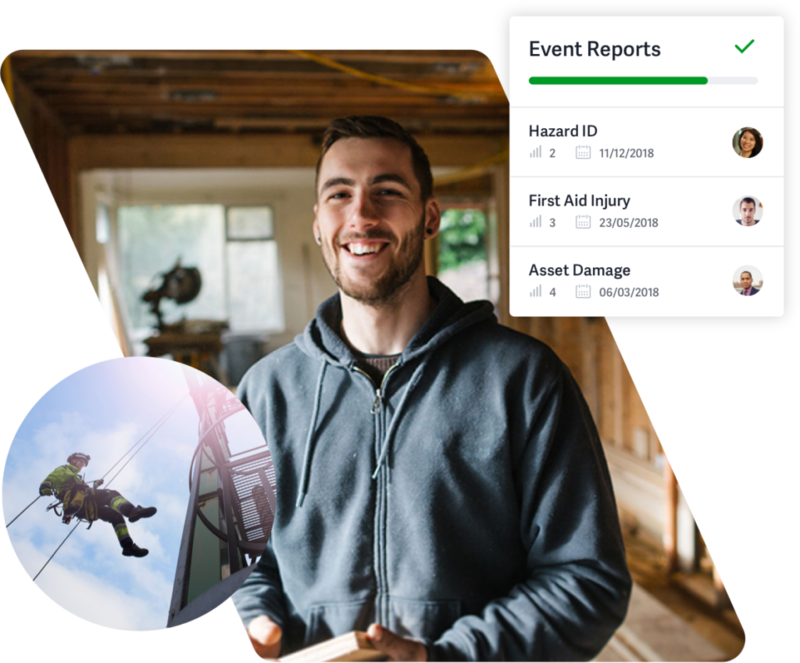 Better worker adherence and engagement, streamlined occupational health and safety-related processes, and real-time data-driven insight combine to make your business safer.